In 1485, Henry VII created the Earldom of Derby, a distinction that has been passed down in the Stanley family ever since. During this time, the Stanleys have played a significant role in the life of England, as politicians, sportsmen, patrons, and collectors. This book brings together a distinguished cast of contributors to explore the Stanleys’ legacy, with essays covering their leadership in the Conservative Party, their patronage of theater and painting, and their cultivation of menageries and support of natural history. Richly illustrated with works from the Derby Collection, the book celebrates a unique family and its contribution to English life and history. 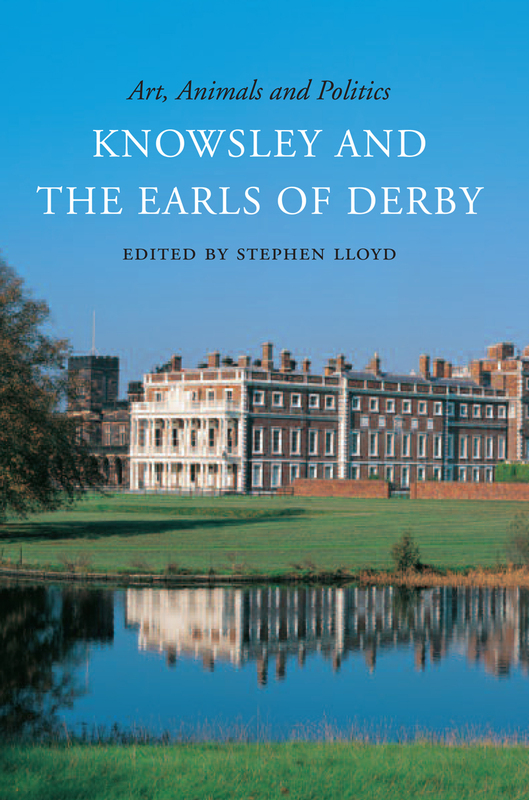 "If this volume is an 'omnium gatherum' of various contributions, it succeeds in providing an overview of the strengths of a collection that has been built up by the Earls of Derby for more than 500 years."